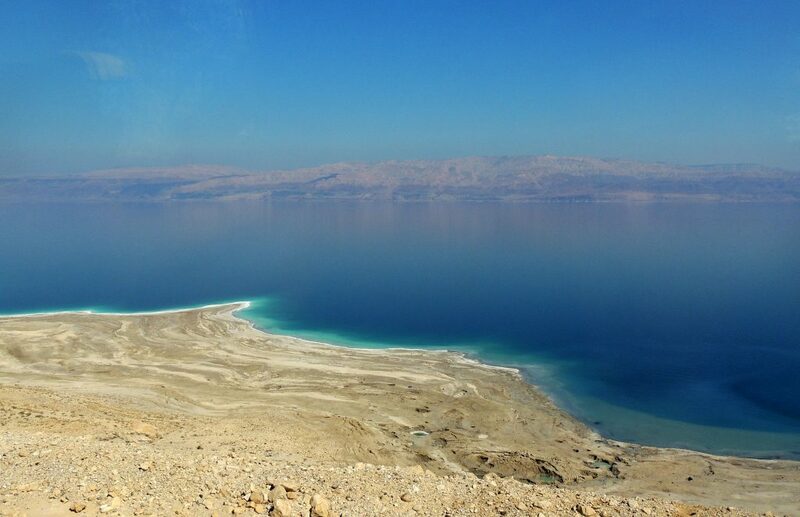 Photo 1: The Dead Sea in Jordan ( Source: Susan Harbach, Flickr). Throughout history, water has been central to life in Jordan and the presence or absence of water has played an important role in agriculture, economic development and social structures. It has also influenced the country’s relationship with its neighbours: Iraq, Israel, Palestine, Saudi Arabia and Syria (Fig. 1). As one of the driest countries in the world, the Hashemite Kingdom of Jordan faces a deepening water crisis. The Jordanian population is among the most water-deprived globally, with a water availability of just 145 m3 per person per year – a figure that is projected to drop to just 91 m3 by 2025. Internationally, a water availability below 1,000 m3 per person per year is defined as water scarcity, while below 500 m3 is considered “absolute scarcity”. Jordan’s lack of water resources impacts the country’s economic growth, political stability and national security, but also public health. Growing water demand in Jordan puts huge pressure on the country’s water resources. The gap between supply and demand has been growing mainly due to rapid population growth, the rising standard of living and agricultural expansion. The deficit between water supply and demand was estimated at 250 million cubic metres (MCM) in 2000, increasing to 565 MCM in 2007. It is expected to reach about 630 MCM by 2025. Figure 1. Map of Jordan. Source: Fanack after University of Texas. 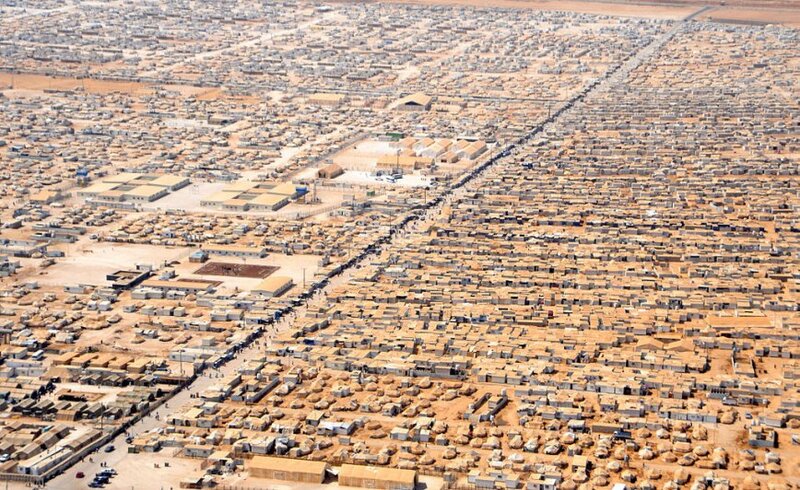 Photo 2: Aerial view of Za’atari camp for Syrian refugees, Jordan, 2013. Photo: US Department of State. Politics has played a major role in shaping the water situation in Jordan. Owing to a history of regional instability and conflicts, Jordan has received millions of refugees, from Palestine in 1948 and 1967, from Iraq in 2003 and from Syria since 2011 (Fig. 2). The influx of refugees is and continues to be an “unexpected or surprise contributor to population growth and has further widened the gap between water supply and demand”. Jordan’s water supply is affected and shaped by its political geography. 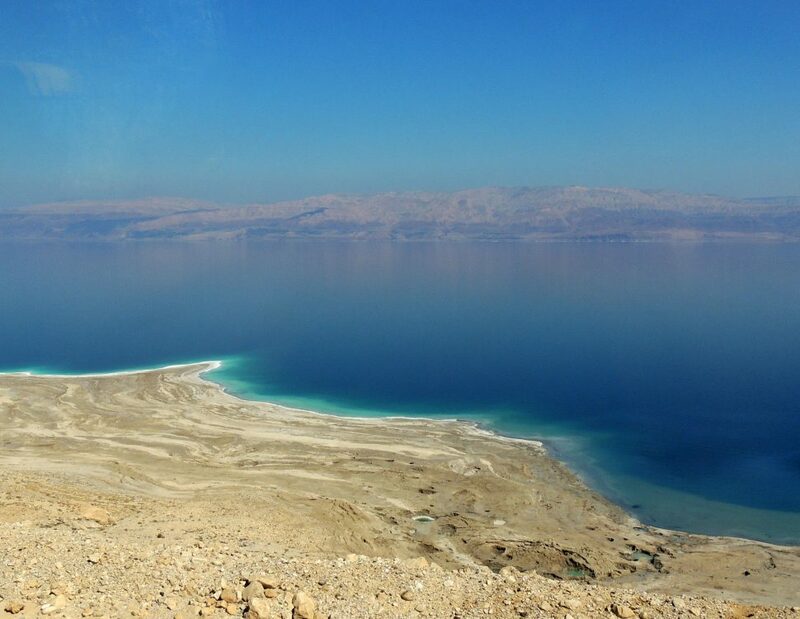 Most of Jordan’s water resources (surface and groundwater) originate outside the country’s borders and are shared with neighbouring countries: Israel, Palestine, Saudi Arabia, and Syria. This adds an element of uncertainty to current and future water availability and makes the country vulnerable to external political dynamics. For example, Jordan’s downstream position along the Jordan River and the Yarmouk River has created a divisive power dynamic among co-riparians (countries that share the same surface water resources), mainly Israel and Syria. This has impacted Jordan’s access to and control of water resources throughout the country’s history. This will be discussed further under Shared Water Resources. Figure 2. Overview of successive refugee waves into Jordan. Source: Fanack after Altz-Stamm, A., 2012. Due to the lack of natural resources and low water availability, Jordan’s economy is among the smallest in the Middle East. The Jordanian government is heavily dependent on foreign assistance to bridge the budget deficit and support development. High rates of poverty, unemployment and a large budget deficit and resulting government debt remain the main challenges for the government. Despite regional conflicts and domestic tensions, the Jordanian government has introduced some fiscal reform measures that are expected to boost revenues and reduce the budget deficit. The government’s 2025 Vision plan indicates that the economy will grow by 4.8% annually over the next ten years, which would still be a considerable improvement on the 3.1% registered in 2014. This goal has been set even as an influx of over 620,000 Syrian refugees since 2011 has put additional pressure on expenditures. Economic growth is highly impacted by the water deficit because production capacity is limited by restrictions on water supply (Fig. 3). The government only recognized this interconnection between economic growth and the water deficit relatively recently, in its National Agenda of 2005. UN DESA, 2005. Changing Unsustainable Patterns Of Consumption And Production: Human Settlements And Water. Kamel, A. & Nada, A., 2008. ‘Performance of wastewater treatment plants in Jordan and suitability for reuse’. African Journal of Biotechnology, 7(15). Ministry of Water and Irrigation, 2008. Water for Life: Jordan’s National Water Strategy. Yorke, V., 2013. ‘Politics matter: Jordan’s path to water security lies through political reforms and regional cooperation’. NCCR Trade Regulation, Working paper 2013/19. CIA, The World Factbook, 2015. Jordan. Economist Intelligence Unit, 2015. ‘Jordan: Government launches Vision 2025 plan’, 14 May 2015.